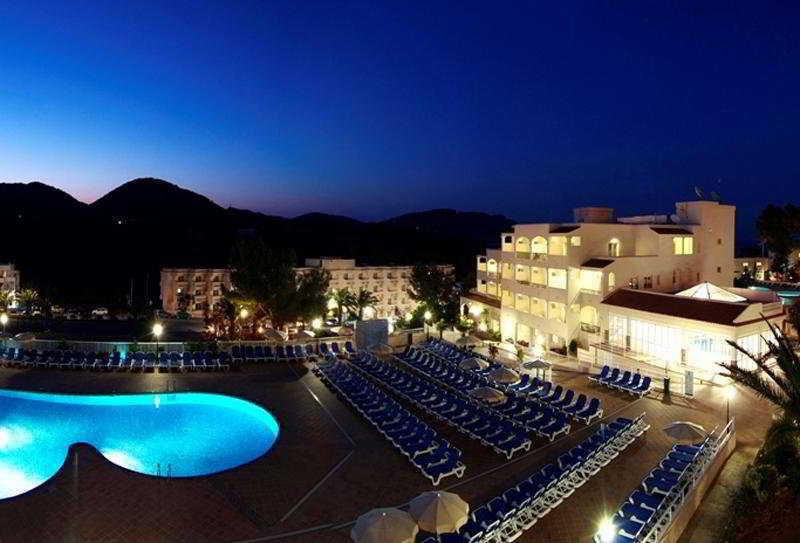 Find huge deals in Ibiza, Spain that you may book now & pay later! 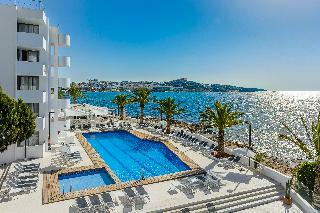 Best prices for in Ibiza, Spain. A dream vacation for you and your family, guaranteed by our travel consultants. 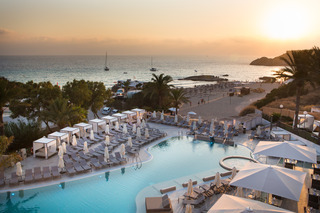 For members-only deals, we recommend using the new filter for deals in Ibiza, Spain. 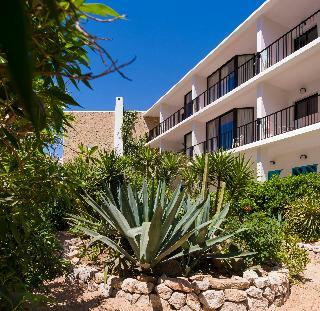 This complex of studios and apartments are located near the port of Ibiza, and close to the old town, where guests will find endless recreational entertainment. 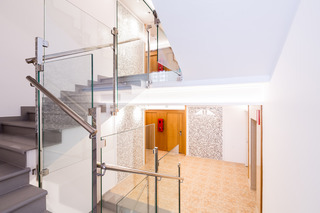 The nearest public transports links are just a stone's throw from the hotel. 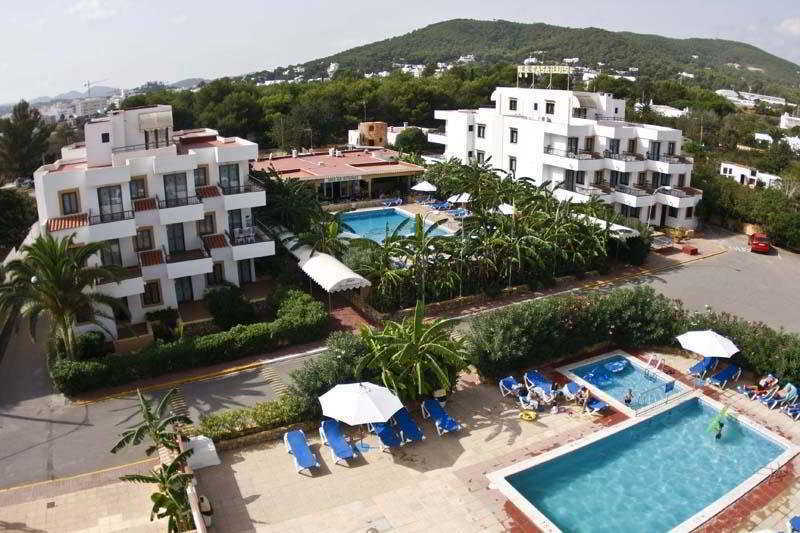 It is the perfect place for those who want to discover Ibiza from the city and have easy access to the nightlife area. 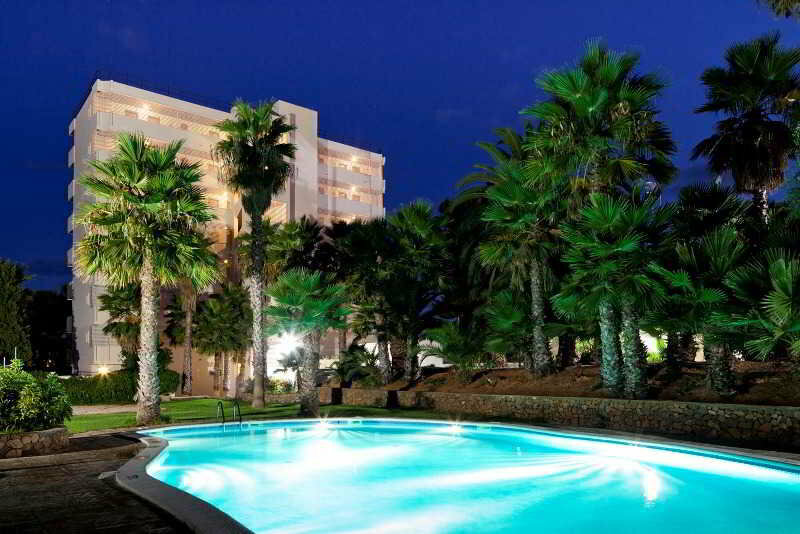 This great hotel surrounded by lush pine trees, secluded in a quiet and relaxed area beside the sea is located just in front of Playa des Canar. Within walking distance a number of shops, bars and restaurants can be found. This family-friendly hotel offers comfortable accommodation for guests wishing to spend a relaxed holiday beside the Mediterranean Sea. This magnificent hotel is located in a privileged area of the island, about 300 meters, approximately, from the beautiful Playa d'es Torrent, where guests can enjoy the most incredible sunsets. 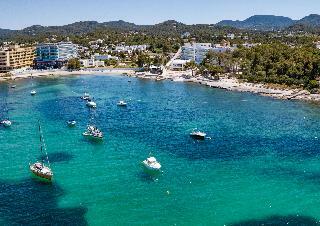 The best beaches are only 10 minutes by car; it is worth noting Cala Bassa and Cala Tarida. This is the perfect hotel to relax after exploring the island or to spend the day in the sun surrounded by a calm and sunny atmosphere. 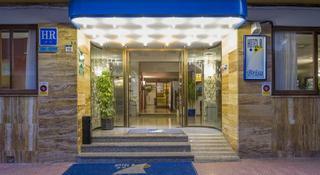 This fantastic hotel, recently renovated, is located on the sea front in a privileged area of Playa d'en Bossa. 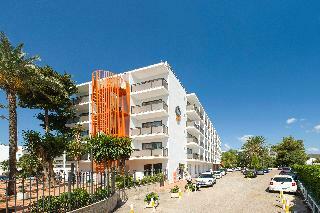 Guests are offered a wide range of facilities and services that will make their stay unforgettable. 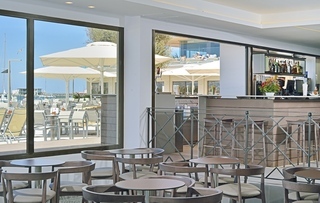 Whether from the beach located in front of the hotel or from its magnificent restaurant, guests can enjoy a wonderful view of the sea when the sun goes down. 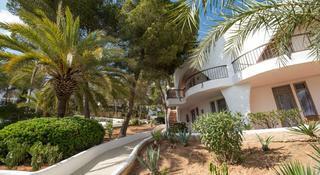 This great apartment complex is situated in the centre of Cala Llonga. 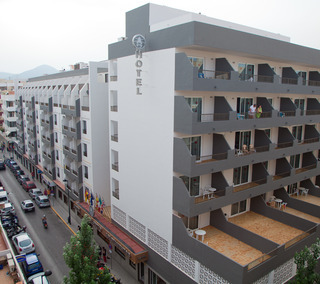 The centre of Santa Eulalia, with a wide variety of cafes, bars, restaurants, and shopping venues, is less than 5 km away from the apartments. 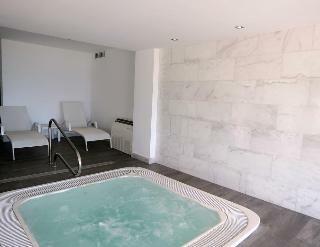 Dalt Vila is reachable in less than 15 minutes by car. 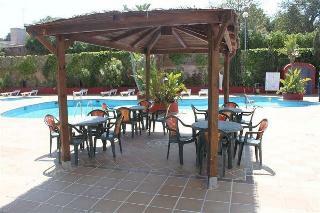 This is the ideal place for those travelling with family or children who want to spend a pleasant holiday in the sun. 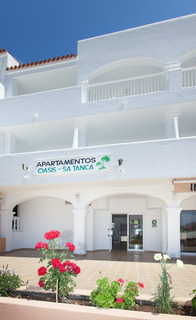 These magnificent apartments are located just a few meters from the Figueretas beach, the most central and closest to the city in the island. In the area guests will find endless entertainment options as well as bars, shops and restaurants. It is a very lively area ideal for young people with energy. Ibiza is an attractive global destination chosen not only for its crystal clear waters, but also for its lively atmosphere. 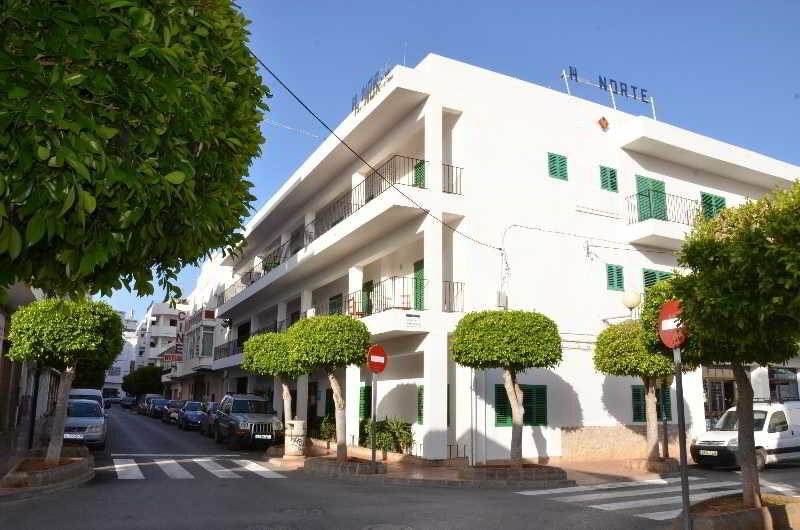 This friendly and cozy hotel is strategically located in the very centre of San Antonio de Portmany, approximately 700 m away from the port and around 450 m from the local beach and the bustling promenade. In the near vicinity a number of shops, restaurants and bars are reachable too. 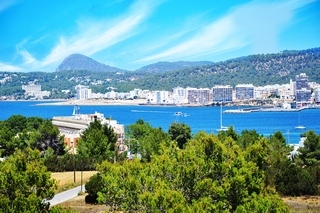 Ibiza Town is around 15 km away and the airport is only 20 km away. 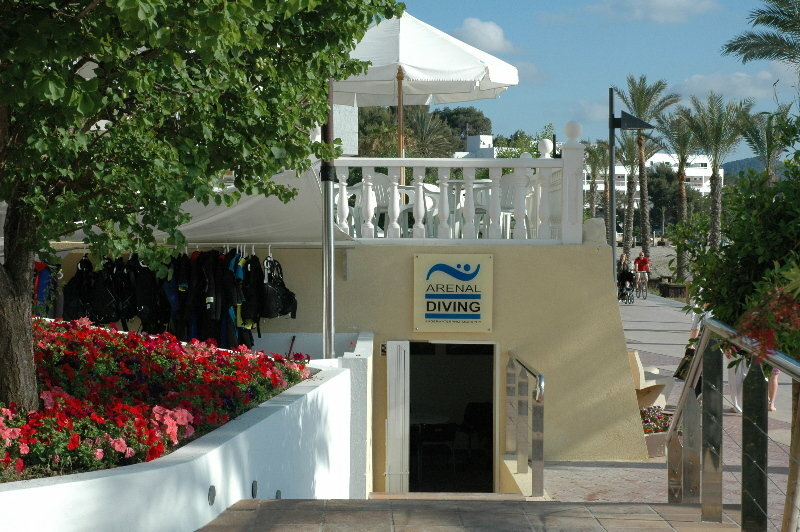 This is a perfect place for young people who want to discover this energetic part of the island. 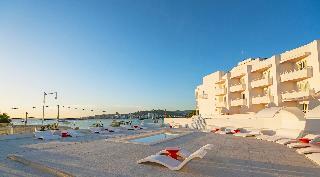 This cozy hotel is located right in front of Playa d'en Bossa and offers guests a privileged position that allows them, to not only enjoy the sun in its magnificent pool or on the famous beach but enjoy as well, the atmosphere that the area offers with its bars, clubs and discos of international renown. This place is ideal for those who want to take advantage of the facilities of a hotel of these features yet have easy access to the sea and the night life of the area. 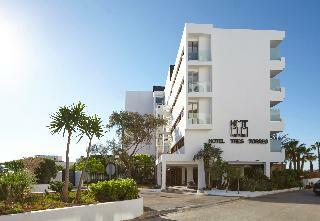 This fantastic hotel is superbly located in Santa Eulalia del Rio, in a secluded and quiet area surrounded by gardens. 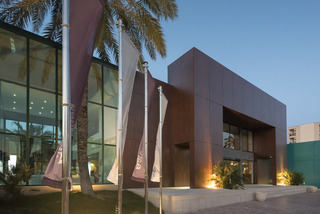 Within walking distance guests will be able to reach the beautiful sandy beach and the charming yacht harbour, where they will find a variety of leisure and sports options. The centre of the town is at less than 3km from the hotel. A family friendly hotel ideal for a relaxed stay.